Columbia Center, located at 701 Fifth Avenue in Seattle, is the tallest building in Washington. The modernist skyscraper stands 76 stories and 967 feet high. Its steel structure, granite base and black curtain wall façade were completed in 1985 after three years of construction. Architect Chester L. Lindsey designed the building with a series of arches and setbacks to look like three separate towers standing close together. Approximate building costs for the tower totaled $285 million. Initial plans for the tower involved a height of 1,005 feet, but this was later reduced to avoid interference with air traffic. The original floor count was retained by shortening the floor-to-floor height by six inches. 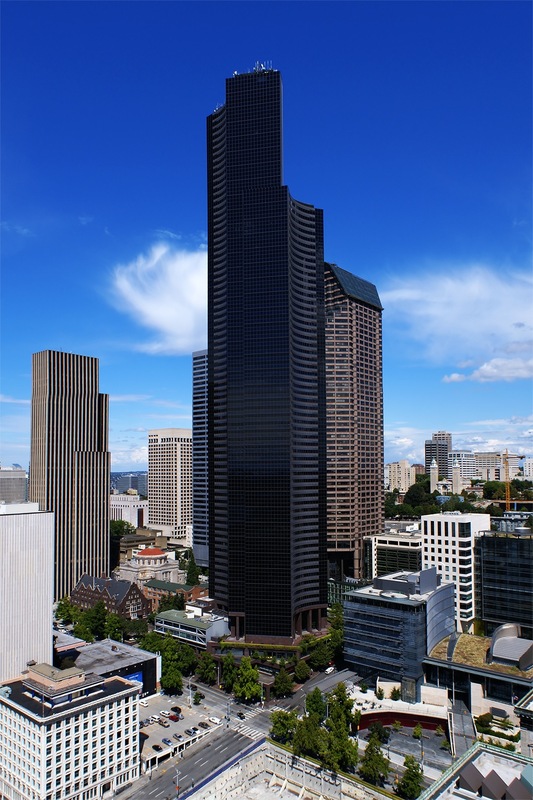 Columbia Center boasts the greatest number of floors in any tower west of the Mississippi River. The tower sold in 1998 to Equity Office Properties Trust for $404 million. The tower was originally known as Columbia Center. It was later called Columbia Seafirst Center, then Bank of America Tower. 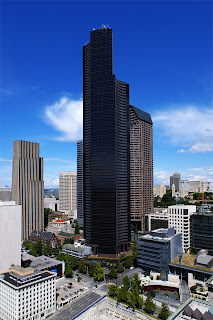 In 2005 its name was changed back to Columbia Center. The main entrance to the building is located on the fourth floor, and the tower measures 883 feet from that location. There is an observation deck on the 73rd floor, and an award-winning women’s restroom on the 76th floor. 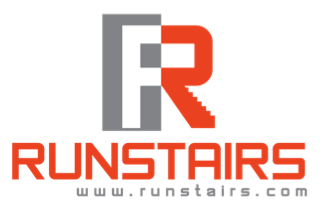 The Columbia Center hosts Scott Safety’s annual The Big Climb stair run to raise funds for the Leukemia & Lymphoma Society. In November 2012 the 6,000 spots were sold out for the 2013 race in 12 days. On November 1 2013 registration opened for the 2014 race and it sold out all 6,000 spots in less than one day. Here is the article of when I ran in this race in 2014.